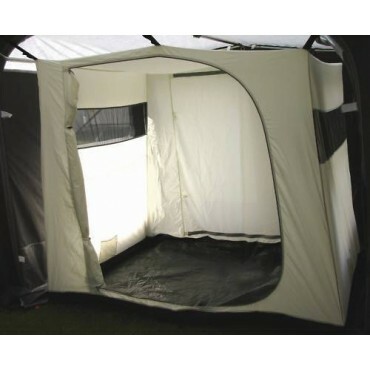 The Camptech Atlantis DL, ultimate quality & durability that doesn't cost the earth. 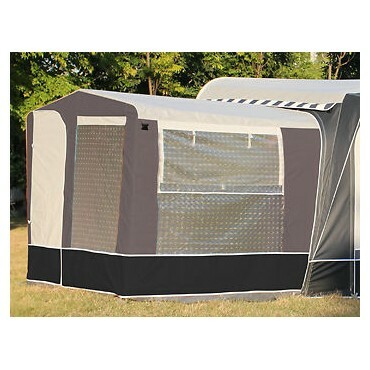 Exclusively developed and manufactured with the very latest and highest quality Climatech SR21 all season coated polyester material. 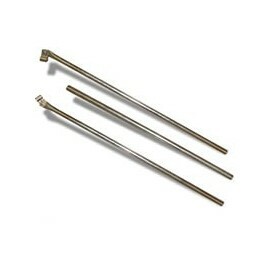 This is the strongest available material found on any awning in the UK and European market place. 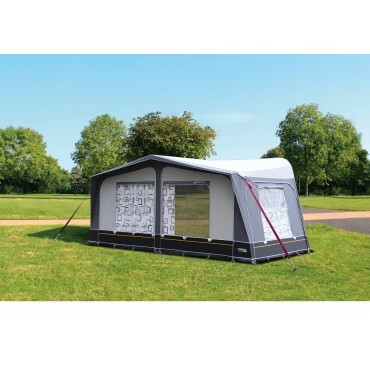 The Camptech design teams, both here in the UK and in China, have created a true masterpiece of innovation in producing what could possibly be the most advanced and durable seasonal pitch awning. 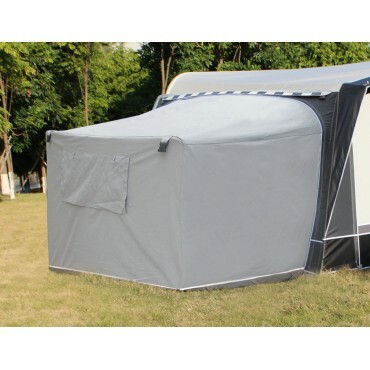 The Atlantis DL awning is bursting with features. 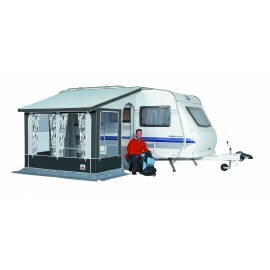 It possesses a new eye catching front layout with four windows available in all sizes. 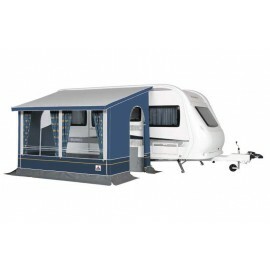 The inclusion of the very highest quality YKK and Techline Smooth Flow zips, Techline Secure Plus Centre Bracket, roller glide curtain tracks and storage pockets under both side windows, are just a few of the extra features in addition to those which are standard on other seasonal pitch awnings. 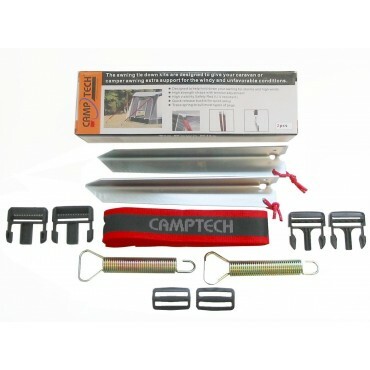 Exclusive to all of the Camptech traditional full awnings are the dual action GripLoc clamps and the unique and universal UniLoc bracket pads. 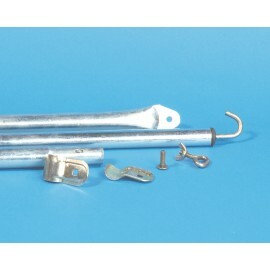 This porch is especially designed for use throughout the year, in all weathers. 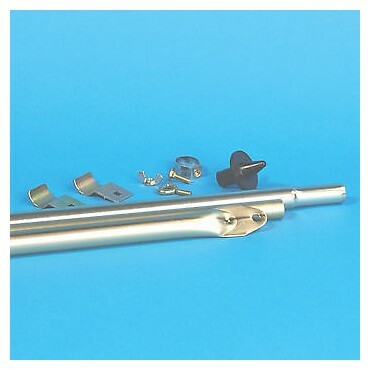 Awning suitable for constant use and longer periods.